BUCYRUS — The Crawford County JV Chargers opened Area 5 Tournament play on Saturday, Feb. 25, with a 42-30 win over the Richland County Bears 3 team. The first quarter ended with the Chargers up 10-6, but the Chargers took charge in the second quarter and never looked back. They played very well as a team and moved the ball well and hit the open man numerous times for scores. With the win, the Chargers advance to the West Section Tournament in Van Buren this Saturday, March 4. Game time is slated for 1:30 pm, in the elementary school gym. 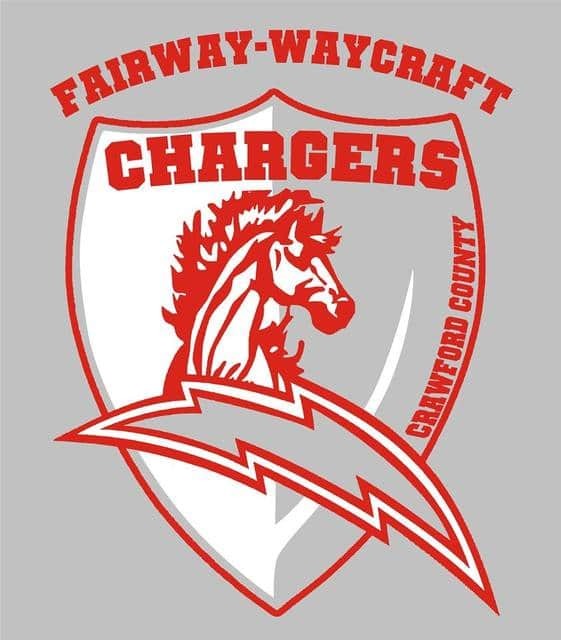 The Varsity Crawford County Chargers will be playing in the West Section on Saturday, March 4, too. Tip-off for that game is noon, in the high school gym in Van Buren. Other Clearwater Athletic League teams that advanced to the West Section include the Angeline Indians and the Marion Hawks. Good Luck to the Chargers and all other area teams as they continue their tournament run.